Moto Z Gets Oreo Soak Test Too! 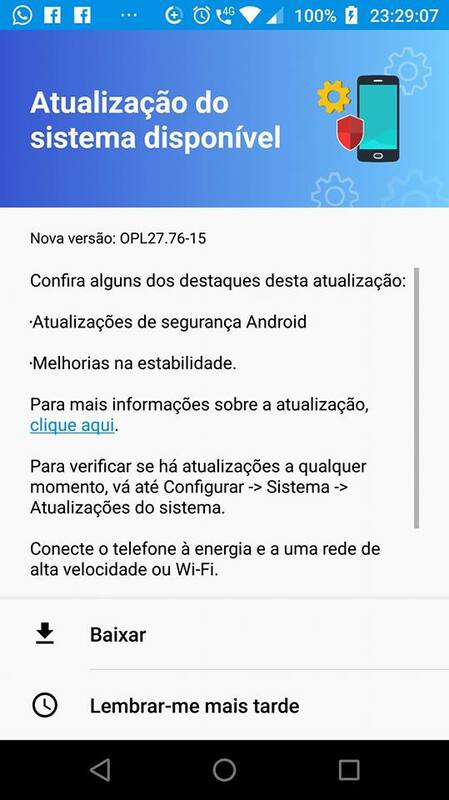 Just a few hours back we reported that the Moto Z2 Play in Brazil is getting Android 8.0 Oreo Soak Test. And now, Motorola is sending out Android 8.0 Oreo Soak Test to the Standard Moto Z too. If you own a Moto Z in the Brazil and have enrolled to Motorola Feedback Network, you should have recieved a notification for Android 8.0 Oreo Software Update with build number OPL27.76-15. 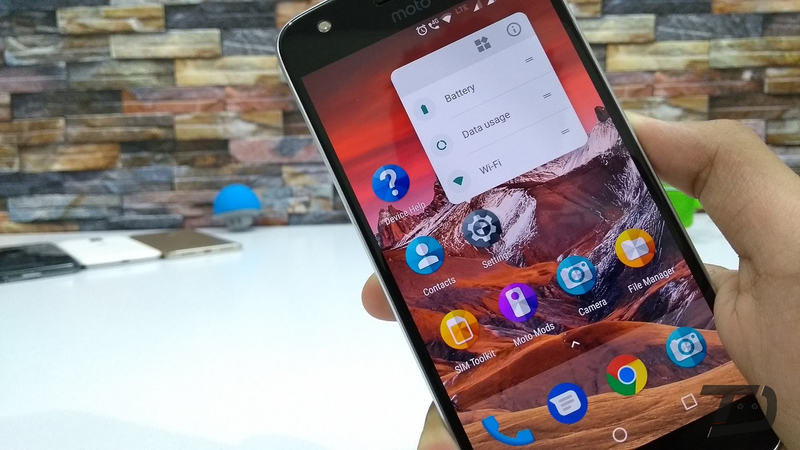 Android 8.0 Oreo Soak Test for the Moto Z comes with numerous enhancements over Android Nougat, such as faster booting, new Settings and Quick-Settings UI, Picture in Picture (PIP), Adaptive icons, Autofill, Notification timeout, Motorola has also added several new features to the latest software update. Android 8.0 Oreo update for the Moto Z also brings the latest January 1st 2018 Security Patch, Stability and Camera improvements.